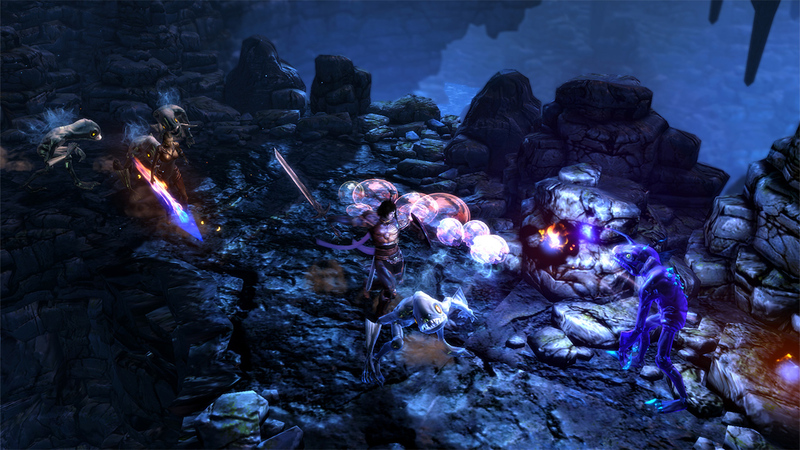 Obsidian's new RPG is available now. 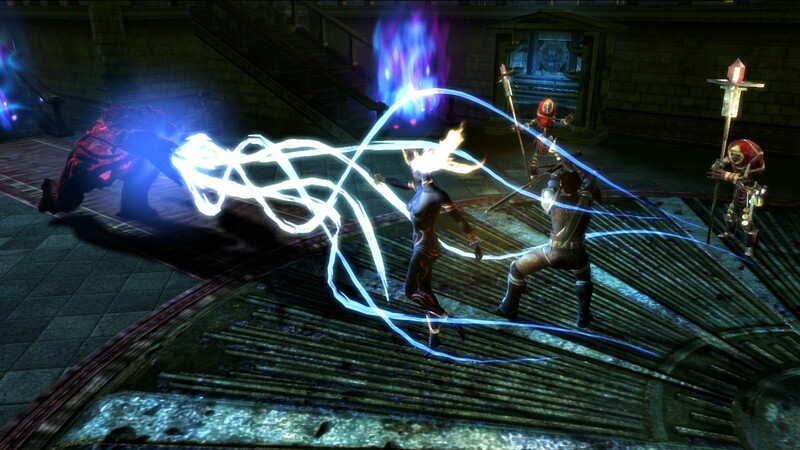 To celebrate the fact it'll put in a token appearance at E3 2011, have some screenshots. 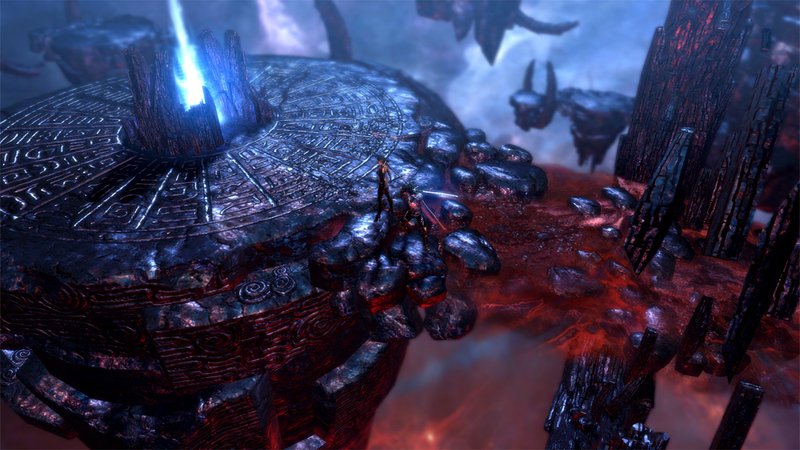 Square Enix announces that the Obsidian project will have a downloadable demo close to release, and celebrates with a trailer. 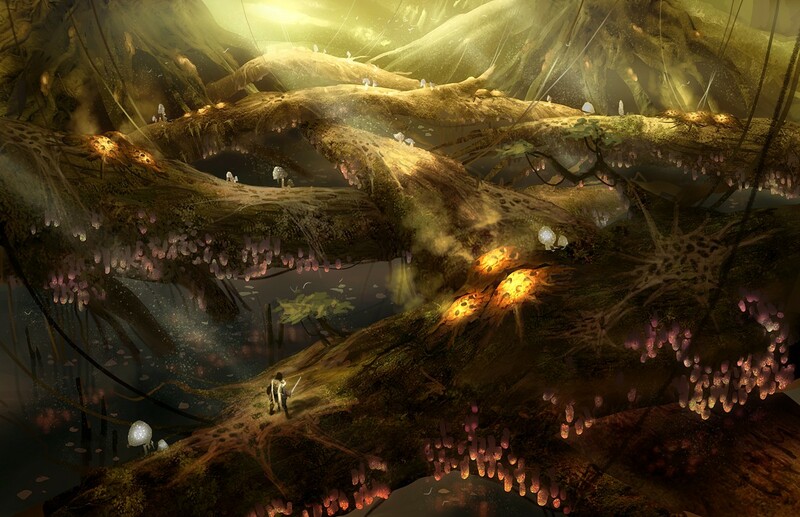 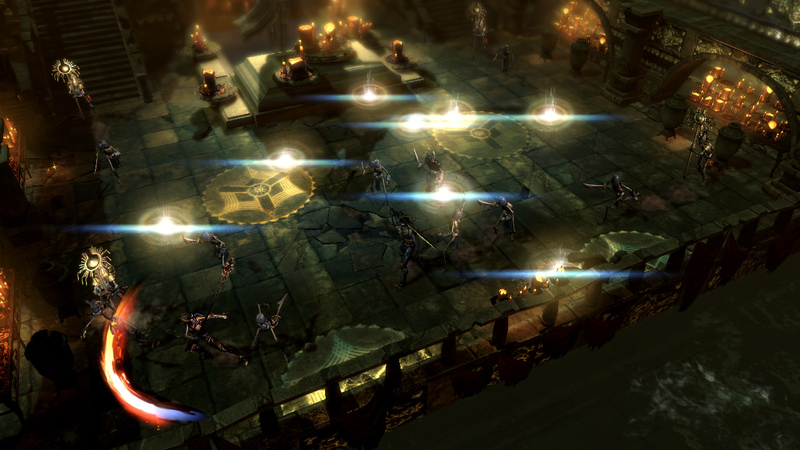 Obsidian and Square Enix's RPG slips from May into June. 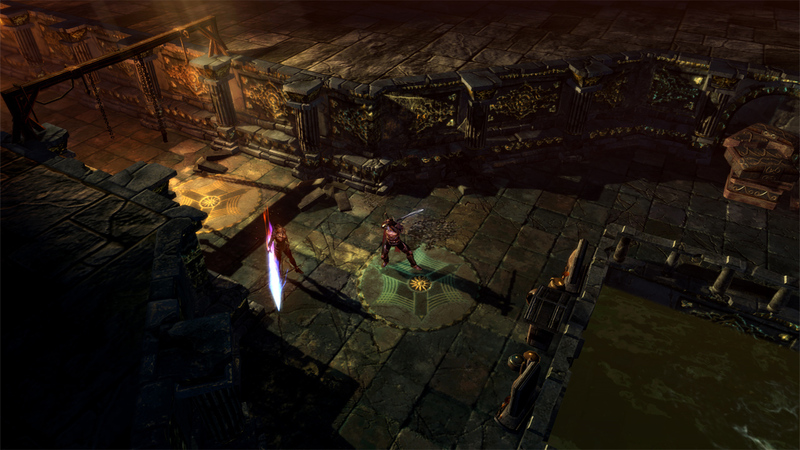 Two new characters introduced in two new trailers for Obsidian's latest. 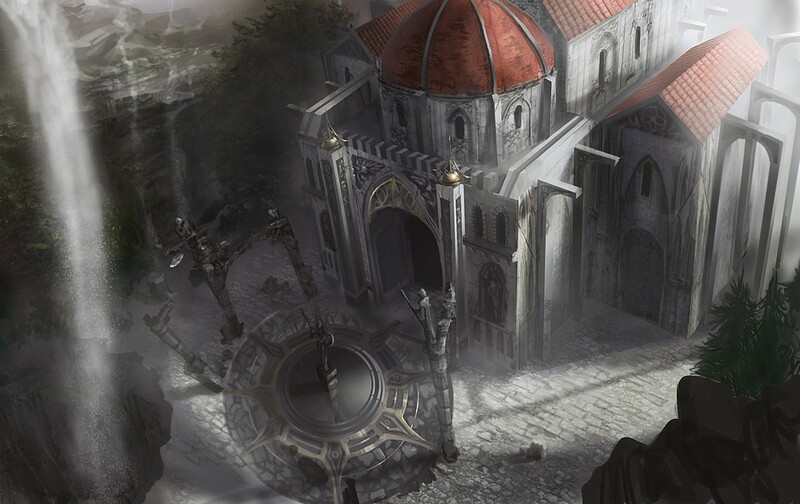 We get a closer look at the 10th Legion and the struggle it finds itself in. 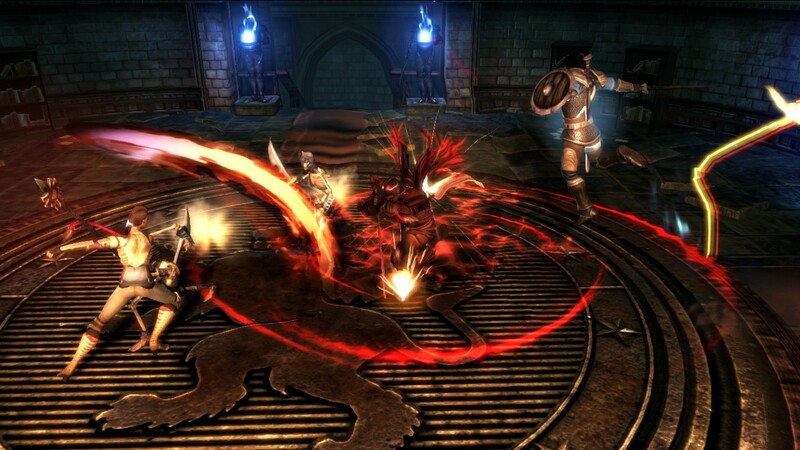 Square Enix confirm that you'll be able to venture into the world of Ehb this May. 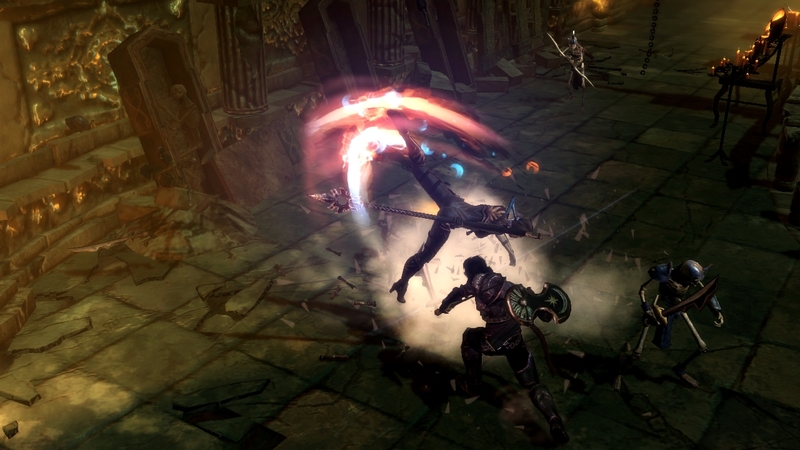 It's actually the trailer that was shown on big screens during E3, released to the public for the first time. 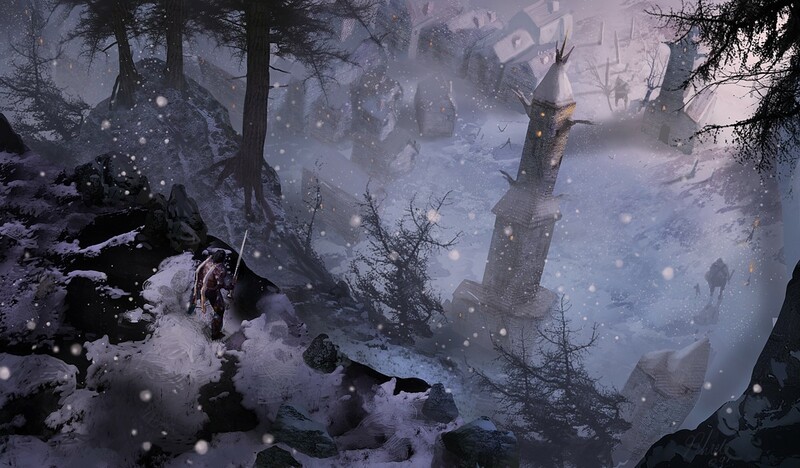 Even more GamesCom shots, this time from the guys at Obsidian. 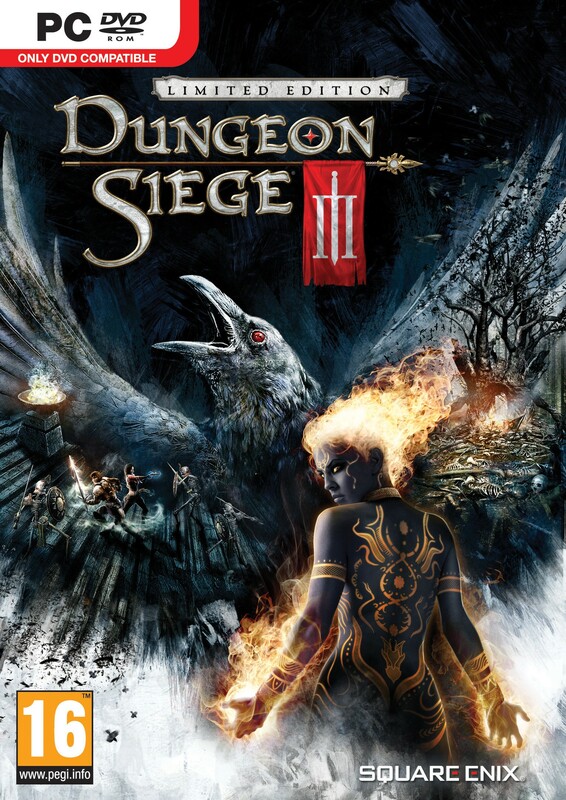 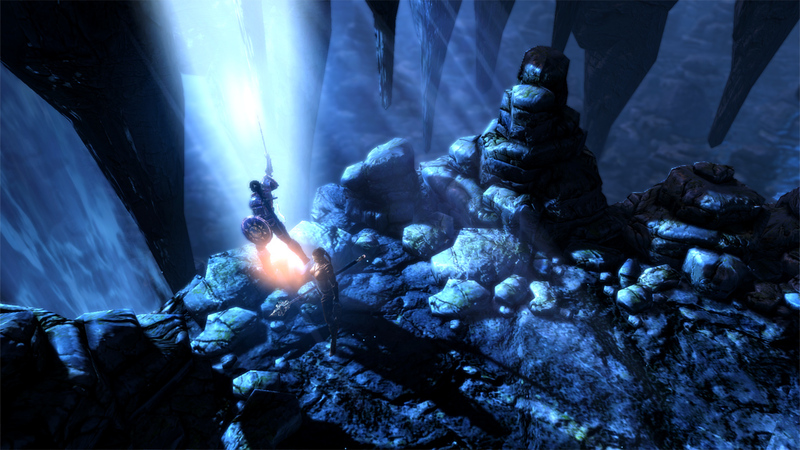 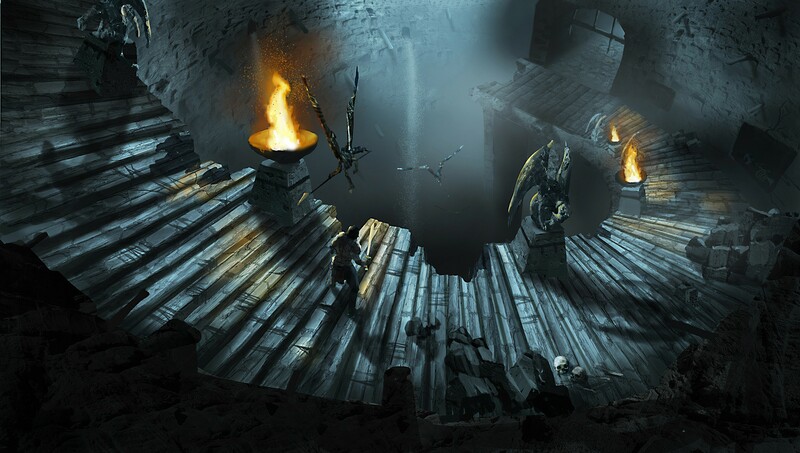 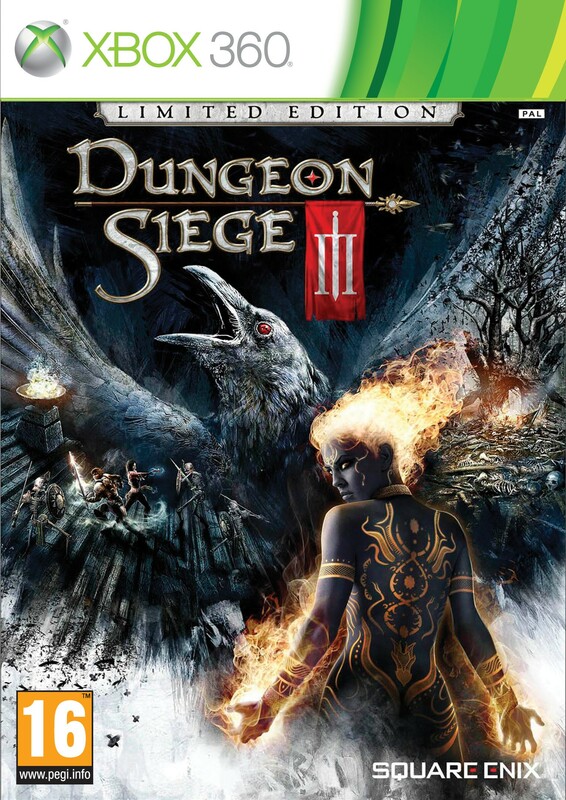 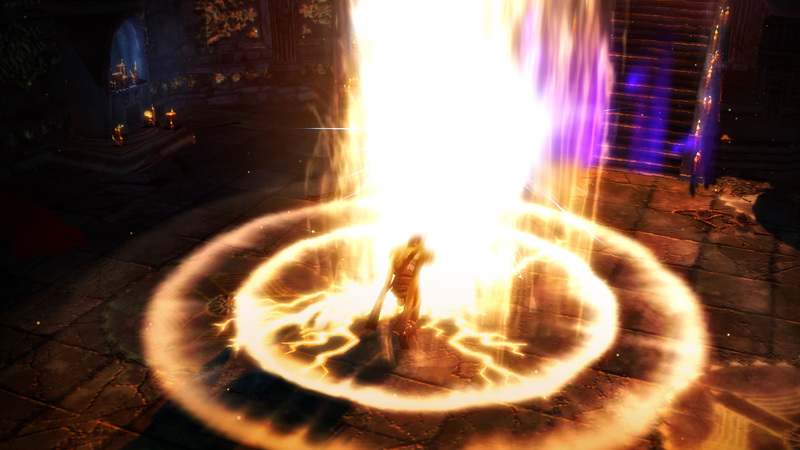 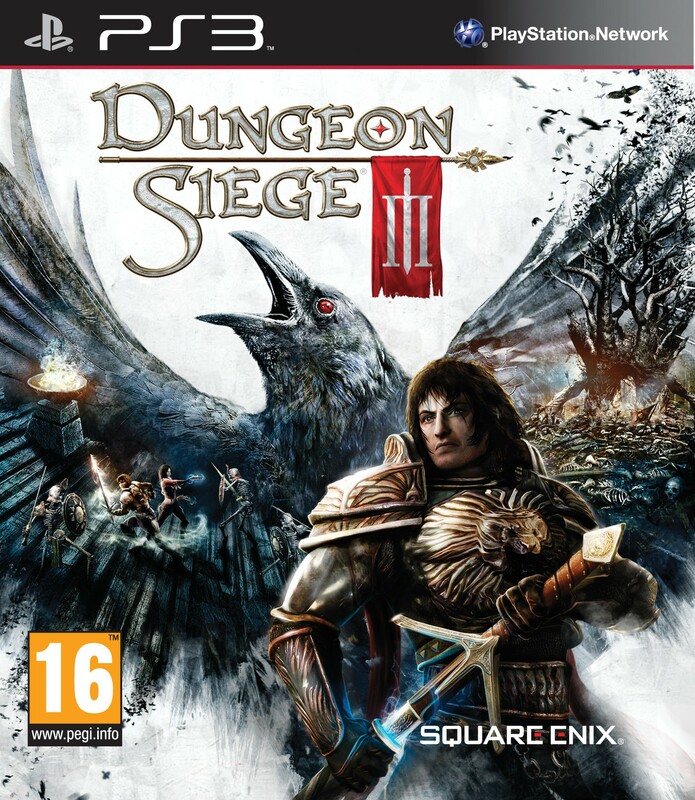 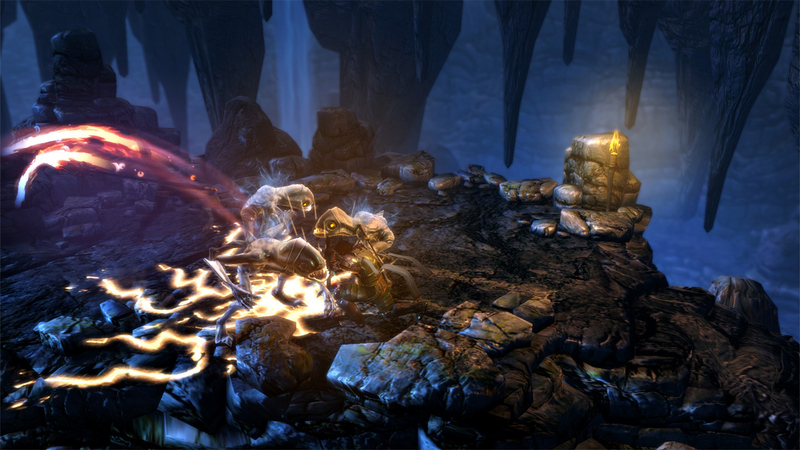 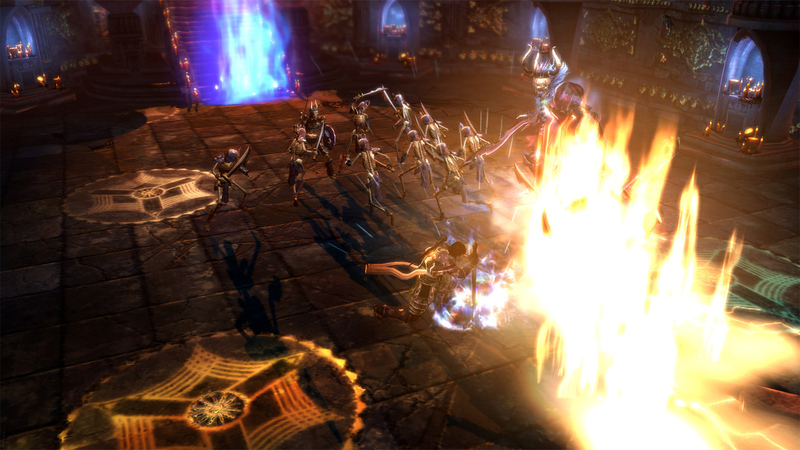 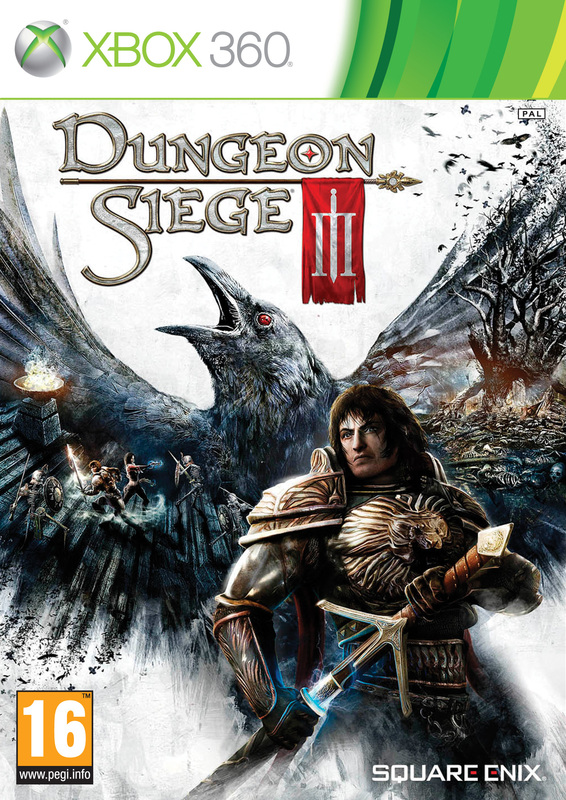 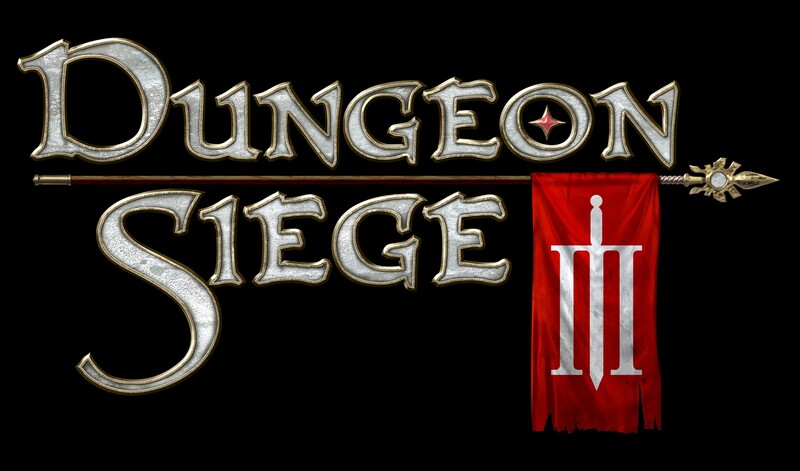 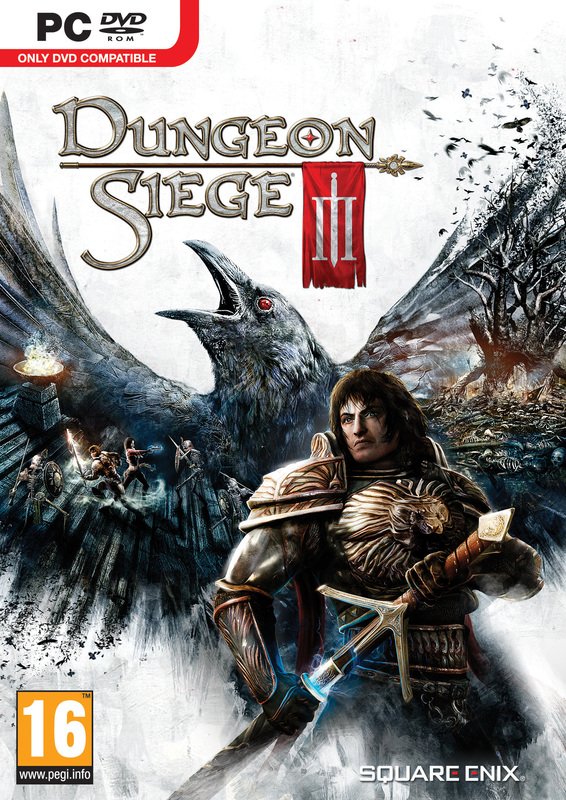 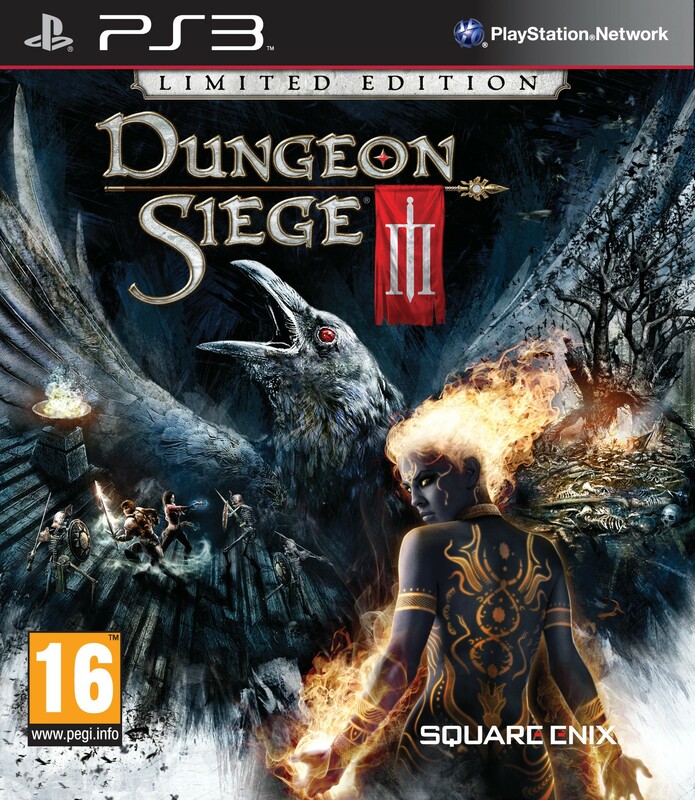 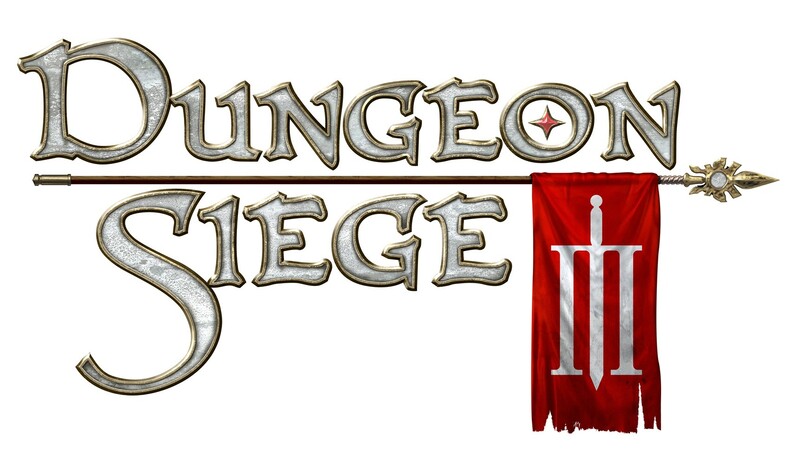 The original developers, Square Enix and Obsidian partner to bring the Dungeon Siege series back.